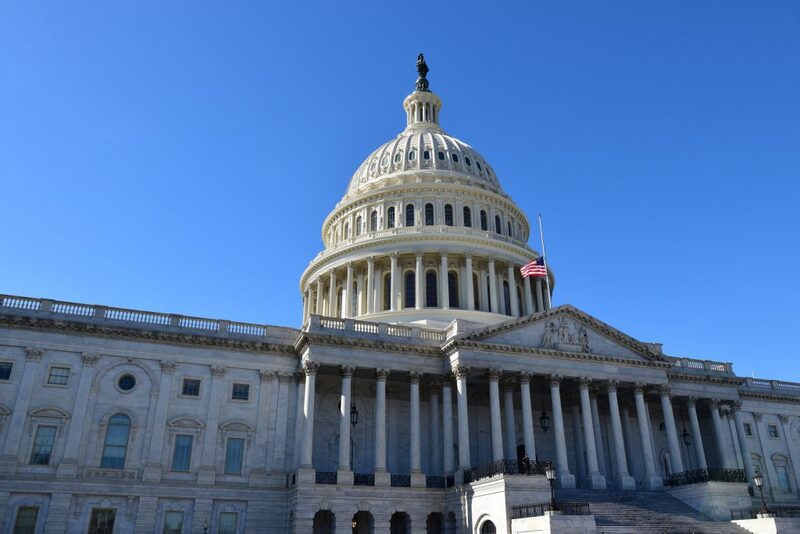 After threats of a government shutdown echoed throughout Capitol Hill in early May, Congress finally passed a bill to fund the government through the remainder of the Fiscal Year. Though much of the attention centered on the lack of funding for a border wall and massive detention expansion—there was another aspect to the funding bill that was largely missed: new reporting requirements and oversight implemented by Congress. For instance, Immigration and Customs Enforcement (ICE) will be subject to several new reporting requirements. ICE applies one of four sets of detention standards to manage the conditions of confinement, which determine aspects such as detainees’ medical care and attorney access. The most recent Performance-Based National Detention Standards (PBNDS) were modified in December 2016. A new provision outlined in the funding bill requires all new detention facility agreements to comply with these most recent standards, unless the Secretary of Homeland Security writes a report justifying the change. This is more than likely in response to the numerous media reports related to both the poor conditions immigrants are often held in, as well as suggestions that the Trump administration was looking to gut immigration detention standards for new facilities. There is also extra oversight put in place with respect to the reinstatement of the Secure Communities Program. Despite many law enforcement agencies’ refusal to cooperate with the program, Secure Communities has resulted in the deportation of thousands of immigrants with minor criminal convictions or no criminal histories at all. In 2014, the Obama administration replaced it with the Priority Enforcement Program (PEP), which was intended to focus on those with serious criminal convictions and to repair the relationship between communities and law enforcement. As a result, Congress is worried the reinstatement of this program will harm that relationship and is mandating ICE to provide a quarterly report to Congress on local jurisdictions cooperating with ICE. Customs and Border Protection (CBP) is now required to submit quarterly hiring projections to Congress. This is likely due to the fact that CBP told Congress in March of this year that they were going to hire 3,000 fewer staff than projected but were giving Congress back less than half the money required to hire those people. Not only did Congress not provide CBP additional money to hire new agents as requested, they placed new reporting requirements on the agency. The Department of Homeland Security (DHS) is also directed to release a variety of data and metrics. This includes submitting a report to Congress on visa overstays and the posting of border security metrics on the DHS website. Due to hiring problems and desire to change the polygraph exam, Congress is allowing CBP to do a six month pilot of an alternative polygraph. However, they must submit a detailed report to Congress describing the standard, its impact on hiring, a risk analysis of changing the polygraph, and discussing the cost of implementation, for Congress to consider. With this funding bill, Congress made clear that they will be keeping an eye on the new administration’s immigration agenda. It will be vital for Congress to do its job and provide a check on the president’s power and his overzealous immigration enforcement plans.